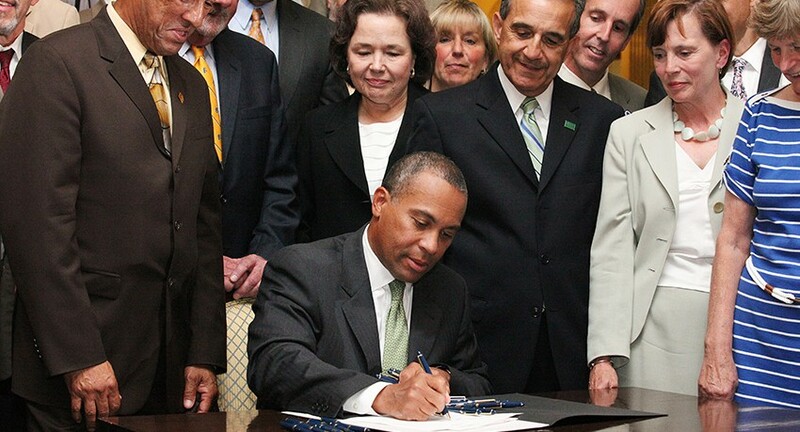 Massachusetts Governor Deval Patrick today signed into law legislation granting university status to Massachusetts State Colleges. The Senate previously voted 34 to 2 to and the House voted 126 to 21 to support the measure. 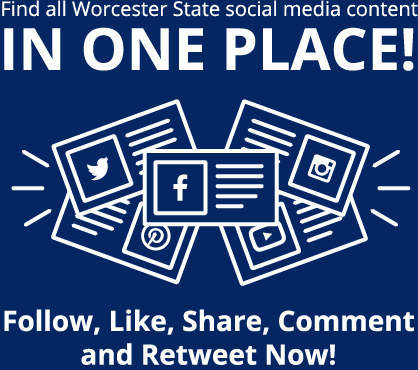 Worcester State College will be known as Worcester State University, effective October 26, 2010. The law will not raise tuition or fees or change admissions standards. “The college you have always trusted will now become a university,” said President Janelle Ashley, who attended the bill signing ceremony at the statehouse. “This is terrific news for our students, alumni and faculty,” said Chair of the Board of Trustees John Brissette, who accompanied President Ashley and a delegation of students, faculty, staff and alumni from Worcester to Boston for the bill signing. 45 other states have adopted the state university name to describe institutions that offer bachelors- and masters-level study but are not research universities. 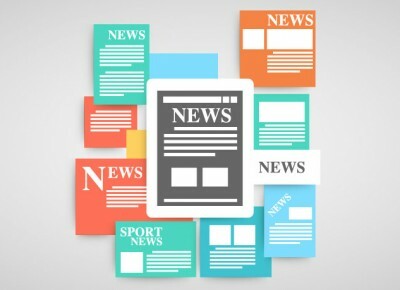 The state colleges in surrounding states – including New Hampshire and Connecticut – have become state universities, and they are increasingly drawing Massachusetts students out of state. Founded as the Worcester Normal School in 1874, the college was the fifth state-funded normal school in Massachusetts and one of dozens of teacher-training schools established during the 19th century. In 1932, all of the state’s normal schools were re-christened “teachers colleges” and the old Normal School became Worcester State Teachers College. That same year, the College moved to its present location on Chandler Street. By 1963, the former teachers college had evolved into a liberal arts and sciences college, a transition acknowledged by the Board of Education in 1963 when it voted to drop the word “teachers” from the College’s name. Each year, more than 5,500 undergraduate and 1,000 graduate students enroll in classes at Worcester State College. Despite many changes over its long history, the College’s mission remains the same as it was in 1874: to enrich the lives of its students and strengthen communities through the benefits of accessible, quality higher education. The Massachusetts Senate voted last night 34 to 2 to support university status for Massachusetts State Colleges. The house voted previously 126 to 21 to pass the measure. “I am delighted that the Senate has passed this bill bringing us one step closer to becoming a state university,” said Worcester State College President Janelle Ashley. The measure now goes to the Governor. If this . . .